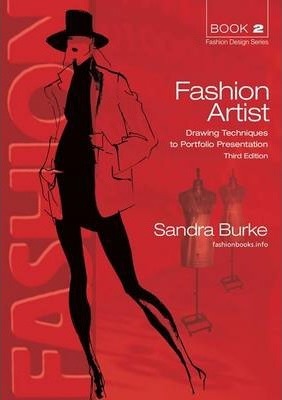 This book, now in its 3rd EDITION, takes you through the fashion drawing and design process, introducing you to the essential fashion drawing and fashion illustration techniques and skills to help you to create striking fashion designs, fashion illustrations, flats, fashion presentations and your fashion portfolio. FASHION ARTIST is presented as a simple step-by-step guide to fashion drawing. It is packed with self-explanatory fashion sketching exercises, inspiring illustrations, designs and photos from international fashion designers and illustrators, to enhance and visually explain the accepted fashion industry creative process.